Marie Claire practises in employment, pensions and data privacy law. 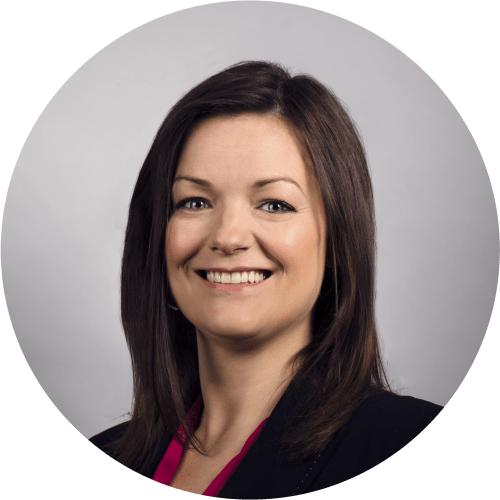 In her employment practice, Marie Claire advises employers and employees in all aspects of contentious and non-contentious issues arising in the workplace. She represents clients before the various courts and fora in relation to discrimination claims, unfair dismissal cases, breach of contract actions, enforcement of restrictive covenants and non-compete clauses, injunction proceedings and prosecutions. She advises on reorganisation within the workplace and TUPE matters. Marie Claire has expertise in complaints before the Teaching Council, appearing before the investigation committee and disciplinary committee in professional misconduct matters and fitness to teach inquiries, and advising on s.47 proceedings before the High Court. Marie Claire advises employers, employees and trustees on pension matters, including employer and trustee duties and obligations, scheme amendments and scheme wind-up. Data protection and privacy are also key areas of focus and Marie Claire advises clients on the many issues arising in business, such as data controller or data processor obligations, advising on the use, storage, security, transfer and retention of data, data access requests and handling data breaches. Marie Claire also provides GDPR compliance training to clients. Marie Claire qualified in 2006 and holds a Diploma in Employment Law and a Certificate in Pensions Law from the Law Society of Ireland and completed the Data Protection Law MOOC with the Law Society of Ireland. She joined Whitney Moore as an associate in 2013.